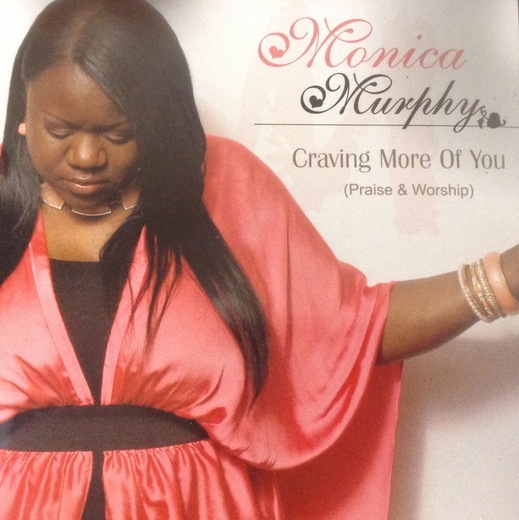 My name is Monica Murphy aka Lady Soul. I have been singing, writing and performing for about 8 years. I started singing with RebelNation Entertainment. I then decided to work on my own project "Untitled", coming out this year. Throughout my years of performing and writing, I have been networking and performing with other Bay Area artist. My dream is to share this God given talent that I have been blessed with to touch the world.